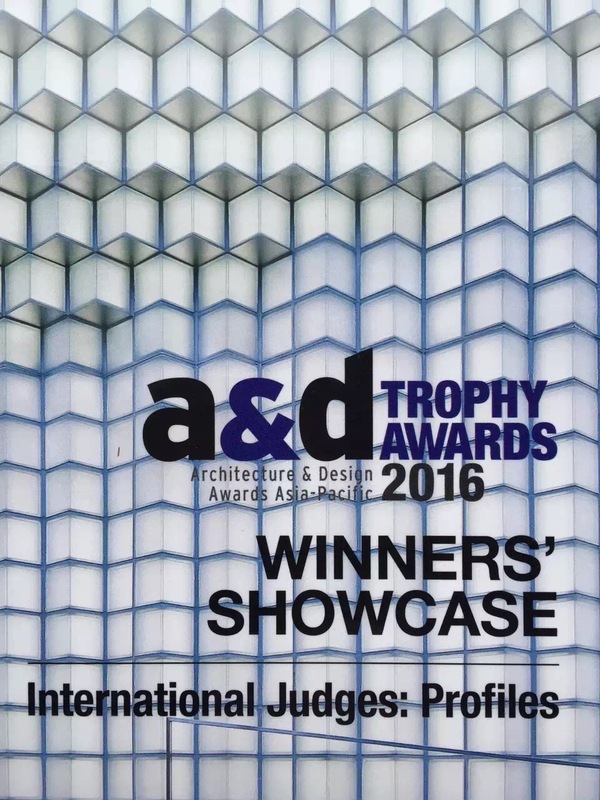 A & D Trophy Awards 2016 was successfully held in Hong Kong on the evening of November 10th, 2016, organized by the Asian authoritative magazine Perspective. 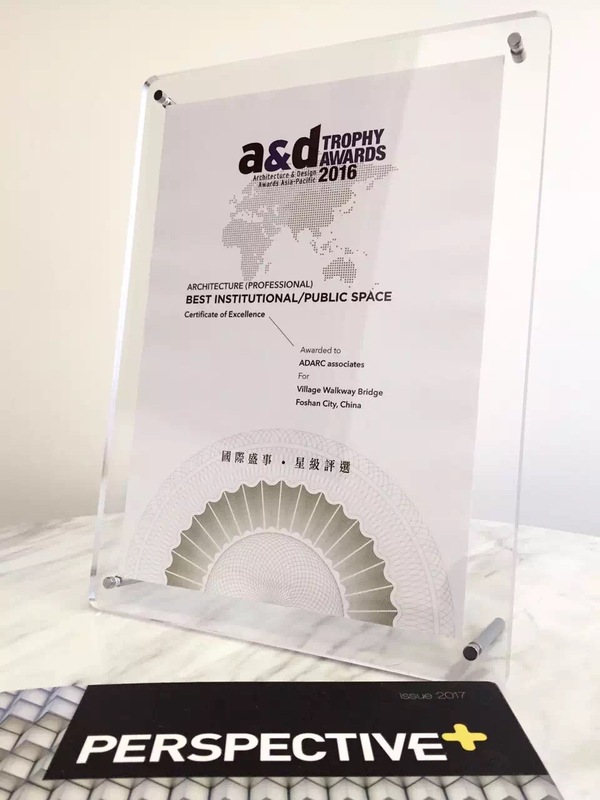 ADARC won the award for Best Designer of the year (Public Building Category) again after winning the Chivas 18 Arch Awards-Public Architect of the Year, Design for Asia Awards, and the HKIA Annual Awards, the highest honor by Hong Kong Institute of Architects, AIA Design Awards. 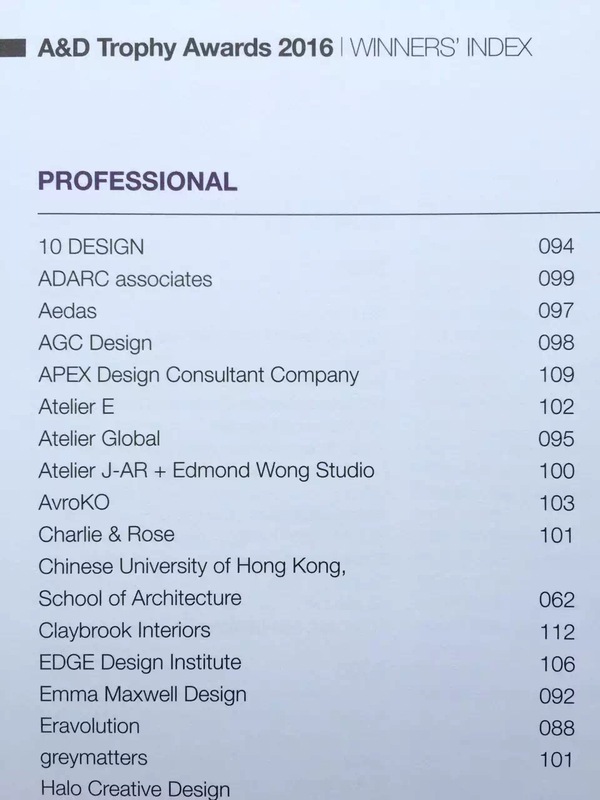 The four major awards of Architecture Design in the Asia-Pacific Region have given us a lot of credit for the fact of contribution. We would be grateful and continue moving forward. In recent China, the rapid development accelerates the competition among cities and thus causes the continuous extension of highway networks towards countryside, surrendering the right of way to vehicles, and invading rural life and the local lifestyle. Beautiful villages are being forced to become urban or even part of city centre, whose distinctive nature and social customs killed by the rapid urbanization. 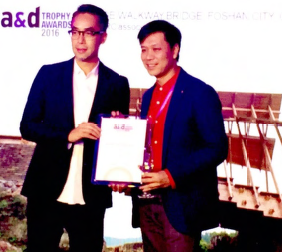 The walkway bridge is a key project of community civil works and urban landscape design exercise with merit emphasizing the balance between local life preservation and unavoidable urbanization. 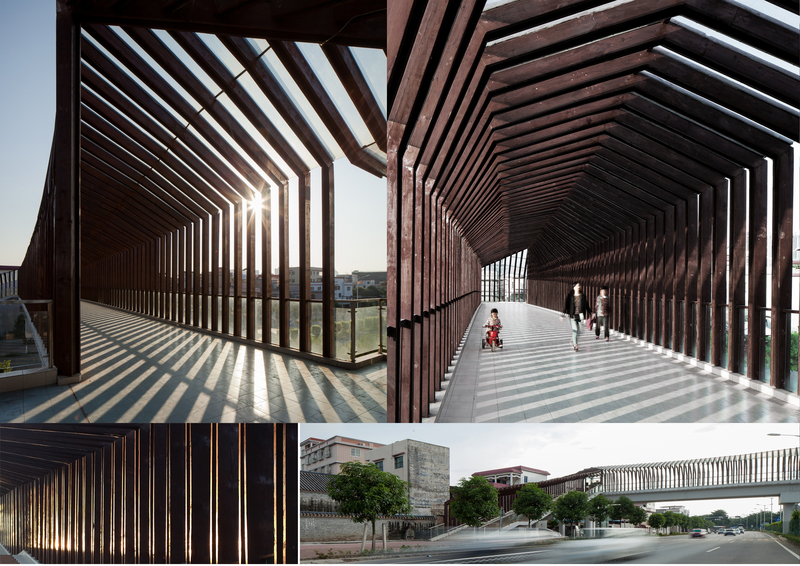 The architecture well coordinates the surrounding landscape and traffic, offering car-free walking experience for local community while making a good balance between form, space, function, memory and indigenous cultural preservation.